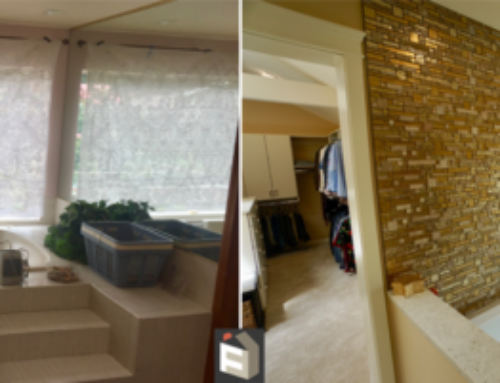 A few years ago, First Finishers LLC were introduced to the Morgans following a recommendation by the real estate agent who sold their family home of 40 years. This was the beginning of a long-standing relationship through which the Morgans enjoyed the transformation of their new house into a home. 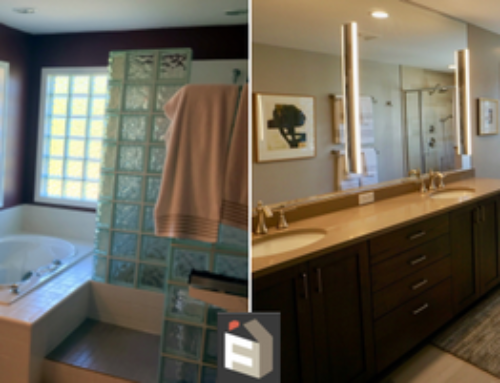 The most recent project was a remodel of the kitchen, providing a much-needed facelift to elegantly tie it in with the rest of the house. 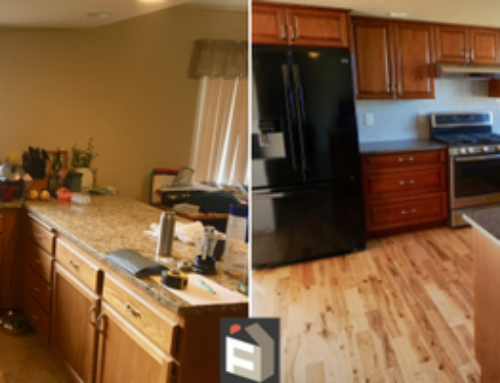 The Morgans highlighted their appreciation of the timeliness, cleanliness and care displayed by First Finishers crew members throughout the kitchen remodel. Expressing their delight at the precision in workmanship and each individual crew member contributing to make the project a very pleasant experience. 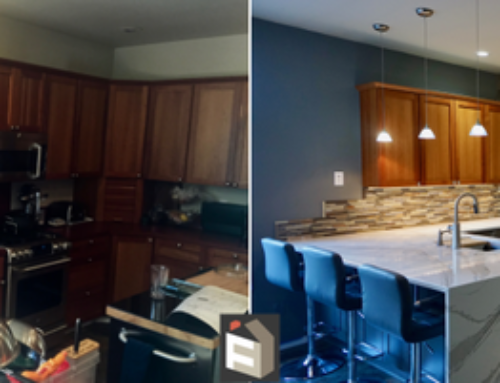 The Morgans love their new kitchen and have shared that they would recommend First Finishers to anybody. In fact, they already have.